Transportation is a major source of energy consumption and carbon emissions. The Port of San Francisco, therefore, supports Clean Transportation in several ways. With each vehicle purchase The Port transforms its fleet, relying increasingly on hybrid vehicles and alternative fuels. The Port recently completed a pilot study that demonstrated the benefits of renewable diesel, a fuel that is derived from non-sequestered carbon. Renewable diesel powers the Port and City fleets of trucks and heavy duty vehicles with a significantly reduced carbon footprint. The Port also partnered with the San Francisco Department of the Environment and Charge Across Town to demonstrate the EV ARCTM, a solar powered electric vehicle charger made by Envision Solar. 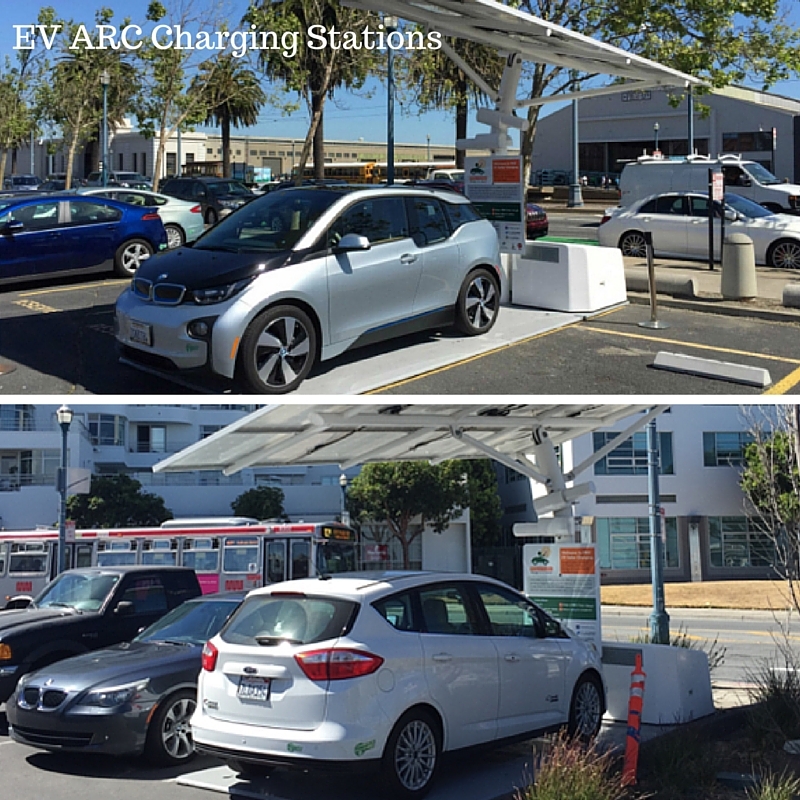 An EV ARCTM is available for public use at Sea Wall Lot 330 at the corner of Bryant Street and the Embarcadero. 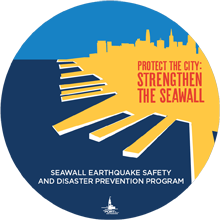 The Port also supports the City’s Transit First policy by encouraging the use of alternate modes of transportation for working and commuting. 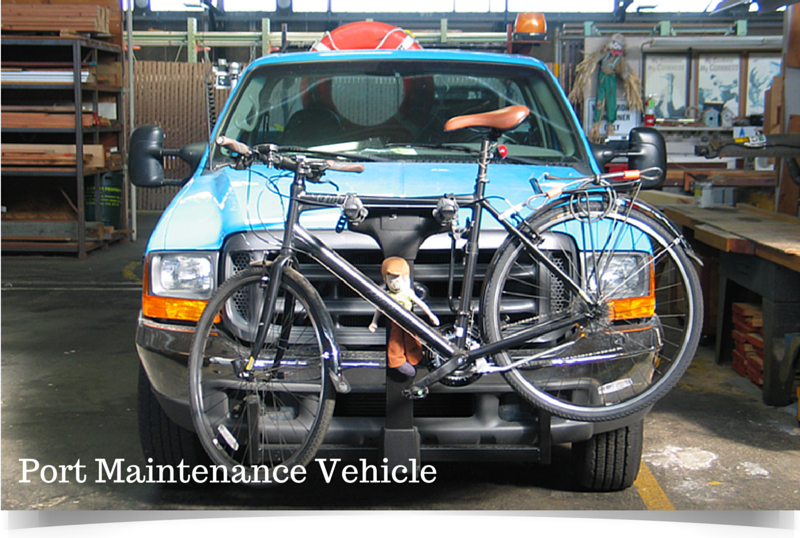 Bicycling, walking and public transit are used by many Port staff throughout the work day and more than 75% of Port staff commute to work by some form of cleaner transportation. We also have supported several tenant efforts to promote clean transportation, including the production of biodiesel and the development of SF Breeze, a research project to develop a hydrogen fuel cell technology for ferry service.